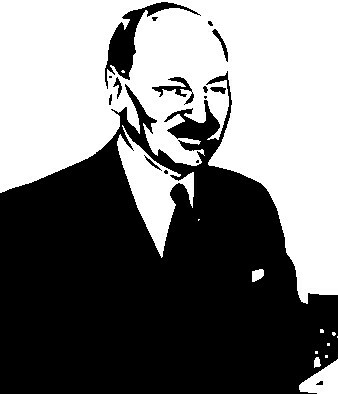 Clement Richard Attlee was a British Labour politician who served as the Prime Minister of the United Kingdom from 1945 to 1951, and as the Leader of the Labour Party from 1935 to 1955. In 2004, he was voted the greatest British Prime Minister of the 20th century in a poll of 139 professors organised by MORI. Attlee’s ashes are buried in the nave of Westminster Abbey, London. Although one of his brothers became a clergyman and one of his sisters a missionary, Attlee himself is usually regarded as an agnostic. 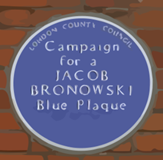 In an interview he described himself as “incapable of religious feeling”, saying that he believed in “the ethics of Christianity” but not “the mumbo-jumbo”.